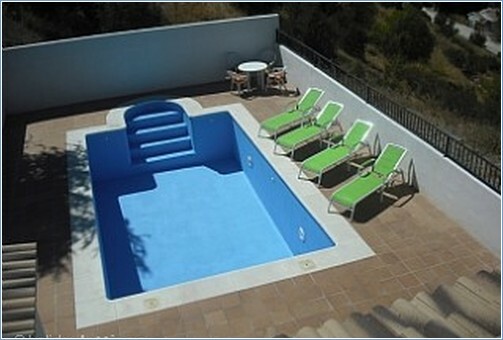 Spacious villa in peaceful location with private pool and outstanding views. Ideal location for families or adults only wanting a relaxing holiday with the option of sporting activities and sightseeing. The property is located in an quiet urbanization close to the village of Puerto Lope where you can find everything, eg banks, bars, restaurants, medical centre, chemists and bus service to larger towns. 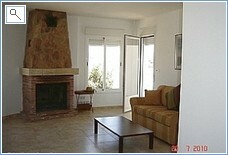 The villa offers complete privacy and space and wonderful views of the olive groves and surrounding countryside. 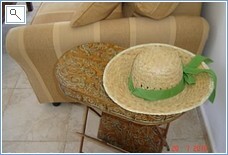 A 3 bedroom executive apartment set on the first floor of beautifully restored 16th century carmen. 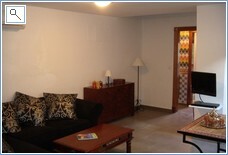 The apartment is in a peaceful location in the oldest and most attractive district of Granada known as the Albaycin. 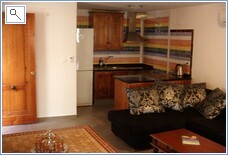 It is in the lowest part of the Albaycin and so is very convenient for the town centre. It is only 5 minutes walk to Plaza Nueva and just a couple of minutes away from countless shops, tapas bars and restaurants. Buses and taxis regularly leave Plaza Nueva for the nearby Alhambra Palace (20 minutes walk). 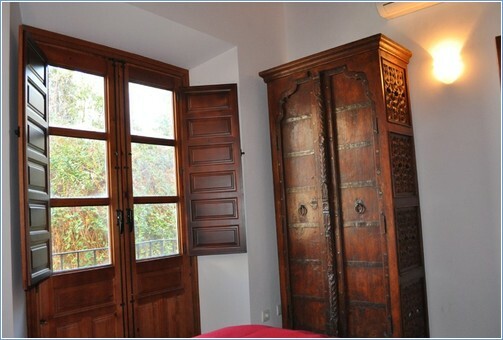 The apartment itself has been lovingly restored in 2007 using traditional materials and styles popular in local architecture. Features include traditional slate and clay tiles, exposed wooded beams, stylish Nazari pine doors and shutters, and tasteful Moorish style furnishings throughout. Despite its traditional feel the apartment still boasts the best in modern amenities including powerful reverse cycle air-conditioning and heating, flat screen TV, DVD, digitalbox, fully equipped kitchen (dishwasher, washing machine, fridge freezer, oven). It is a much loved holiday home for ourselves and our young children and as such has been fitted out to a high standard and very suitable for young families (with a highchair and cot available).